New release! 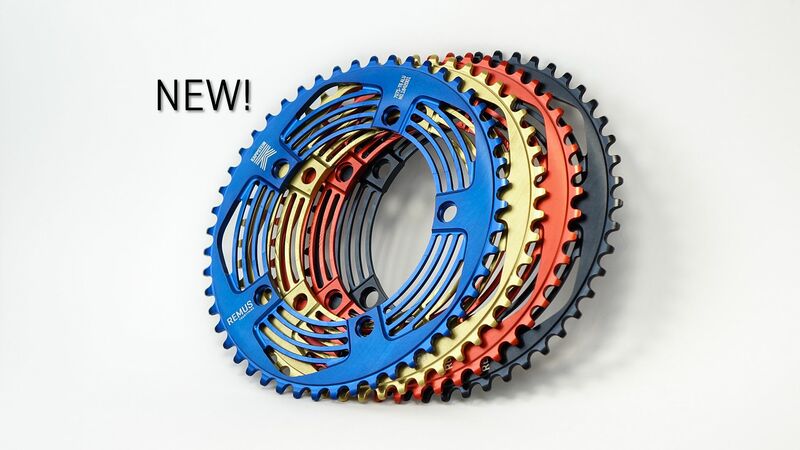 The first Kappstein 5x130mm chainring with 49 teeth. Available in black, red, gold and blue. 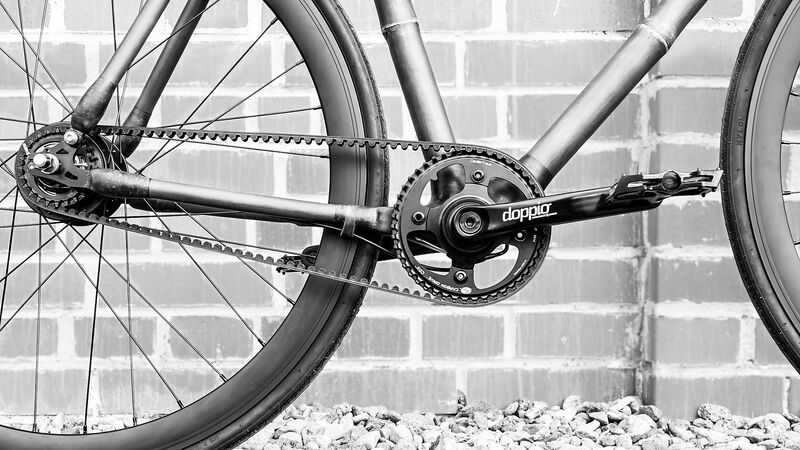 The 1cm narrow 2-speed bottom bracket drive system Doppio CX in the bamboo bike Nightshade by Pine - the perfect supplement for urban, city, and e-bikes. Instant traction without annoying clicking! 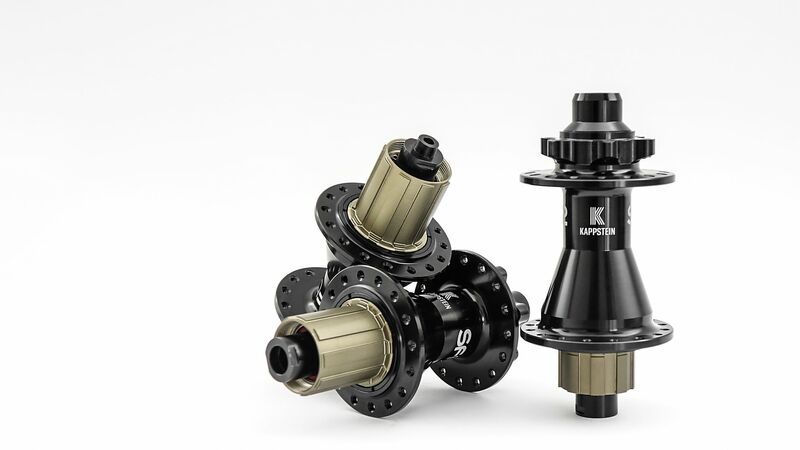 The SfHub has a noiseless freewheel and due to it's direct power transmission it feels like a new driving experience. © Copyright 2012-2018 Kappstein GmbH & Co. KG. All rights reserved.